You´ll be hot, hot, hot, for this artistic trip down the streets Of Miami´s Little Havana! 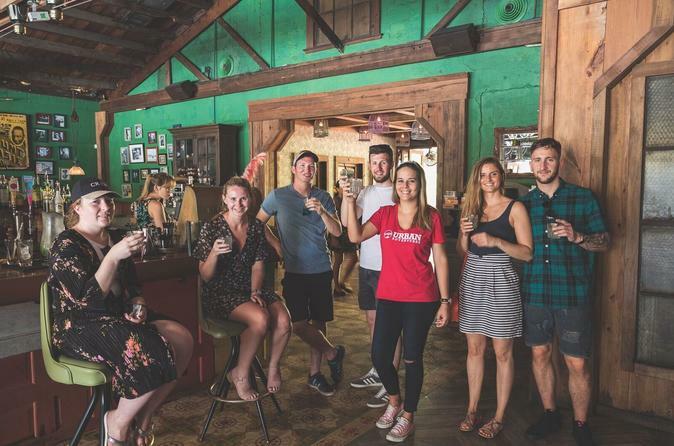 We´re showing you the Cuban way in the USA, with a cup of cortadito, a taste of Latin infusion, a handful of local hangouts, and a chat with the locals. Viva la Pequeña Habana!